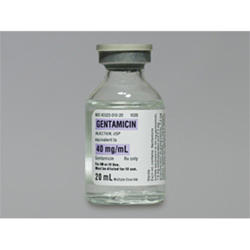 Exporter of a wide range of products which include triprim injection, vitaject injection, quinsan injection, bupavet, gentamycin and tonorivet injection. 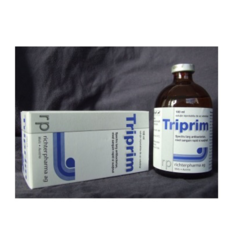 We offer a range of Triprim Injection. Bacterial infections of alimentary , respiratory, urinary and genital tract. 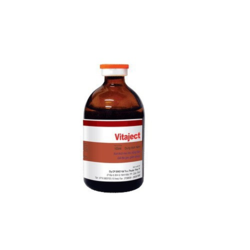 We offer a range of Vitaject Injection. Thiamine , Ribofalvin , Vit B6, Niacinamide , Vit B12, Cholinecl , liver extract crude having B12 , activity not less 2 mcg and Calcium levulinate . Supportive therapy with anorexia,anemia liver disorders, Hepatitis, development of youg animals. We are offering a range of Quinsan Injection. Quinapyramine chloride 1 gm . Packaging Details: As per customer request. Dosage 2.5 mg/Kg B. wt. We are offering a range of Bupavet. Treatment of Thialeriasis in various species of animals viz. Cattle , buffaloes, horses,donkey, elephat, sheep, goat, pig & dogs. base 40 and 100 mg.
soft tissue infections and also otitis in dogs and cats. Large animals ; 1-2 mg/kg bwt. Small animals : 2-4 mg/kg bwt. 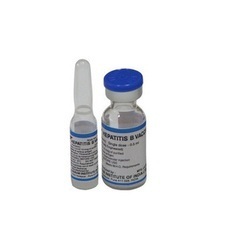 We are offering a range of Tonorivet Injection. Sodium salt of 4- dimethylamino2methyl phenyl phosphinic acid 0.2 gm. 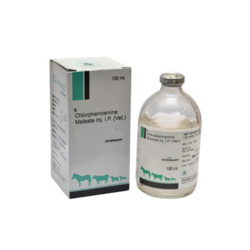 Hypophosphatemia and reduced milk production, deficiency of p, ca, metabolic disordesr,reproductive disorders. We are offering a range of Pirosan Injection. 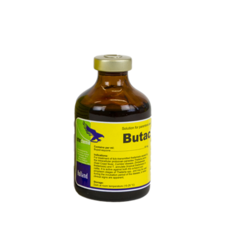 Diminiaizine aceturate B vet C 0.444 gm. Im route 5- 10 ml/100 kg b WT. Looking for Injections - Antimicrobials ?